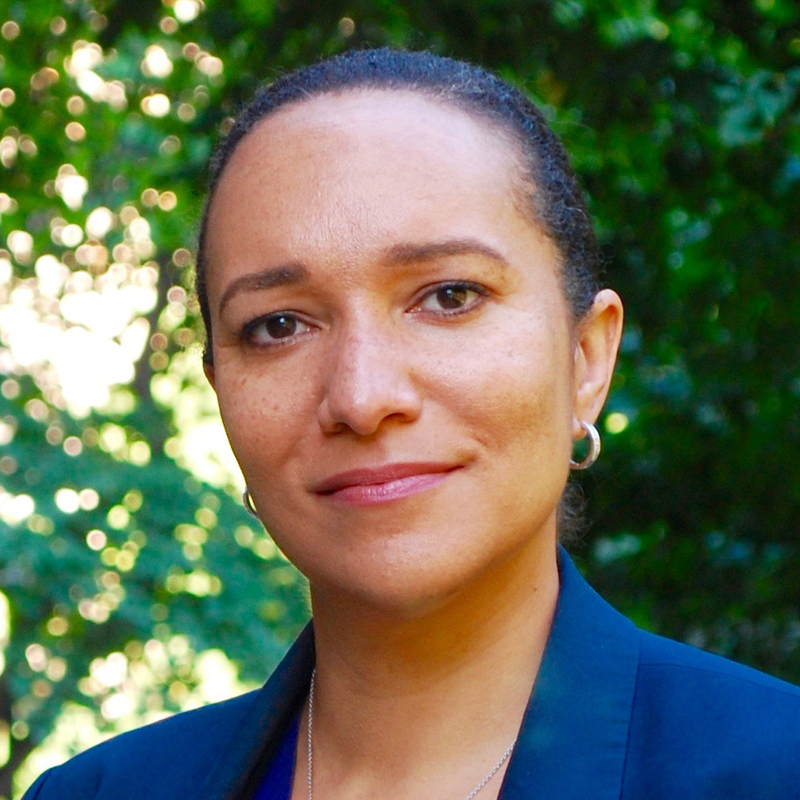 Dr. Tabbye Chavous, PhD is a professor of psychology and education and director of the National Center for Institutional Diversity (NCID) at the University of Michigan. Dr. Chavous’ scholarship centers around (1) social identity development among Black adolescents and emerging adults; (2) achievement motivation processes among ethnic minority students, including relations among individuals’ racial/ethnic, gender, and academic identities; and (3) measurement of racial and diversity climates in secondary and higher education settings and implications for students’ academic, social, and psychological adjustment. Her current projects focus on risk and resilience processes in the context of racial and gender stigma experiences among ethnic minority students in secondary and higher education settings. Dr. Chavous received her PhD in community psychology from the University of Virginia. 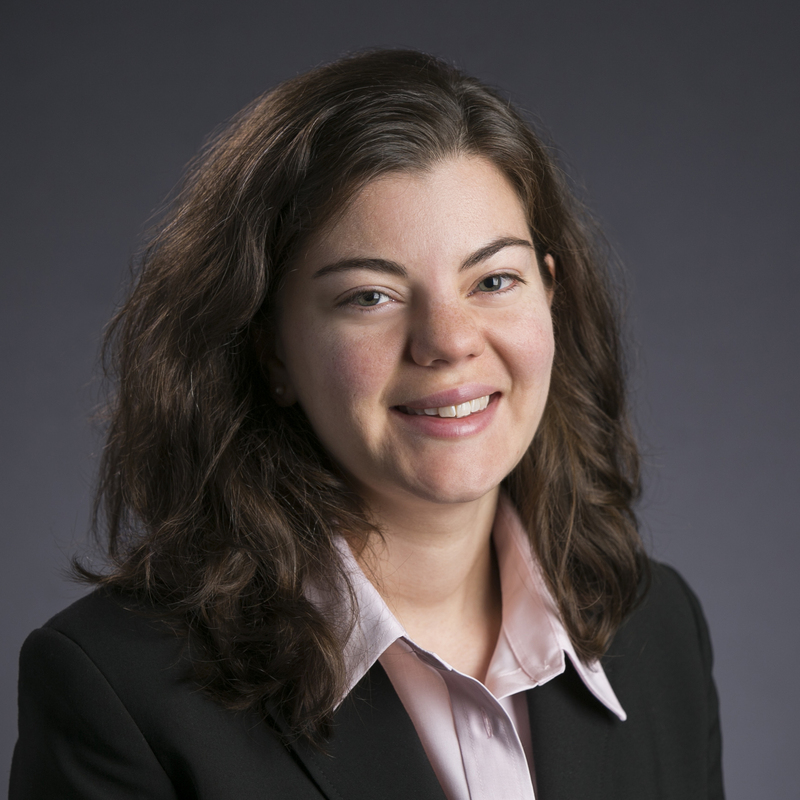 Dr. Erin M. Rodríguez studies family, linguistic, and sociocultural influences on children’s coping and adaptation to stress. The aim of her research is to reduce youth health disparities through culturally relevant family-based interventions for children and adolescents faced with medical illnesses and other chronic stressors. Her current research includes an intervention study with Latino families of children with asthma, a study of family adjustment to pediatric cancer, and a longitudinal investigation of the development of coping and mental health in bilingual Latino youth. Dr. Rodriguez’s work has been funded by the National Institutes of Health, St. David’s Center for Health Promotion & Disease Prevention Research, and the Society of Pediatric Psychology. Anne Sawis an assistant professor in the Department of Psychology at DePaul University. She received her doctorate in clinical/community psychology from the University of Illinois at Urbana-Champaign, completed her psychology internship at McLean Hospital/Harvard Medical School, and completed her postdoctoral training at the Asian American Center for Disparities Research at UC Davis and in the Department of Internal Medicine at the UC Davis Medical Center. Anne aims to promote mental health and health equity through community-engaged research and multidisciplinary collaborations. She focuses her efforts on underserved communities, particularly Asian American immigrants and refugees, those with low English proficiency, and those with serious mental illness. Anne examines structural and sociocultural influences on coping and health behaviors (particularly tobacco use and cessation) and contributes to the development, implementation, evaluation, and dissemination of culturally responsive behavioral health interventions. She received an Early Career Award for Research from the Asian American Psychological Association in 2017. A native of California, Anne has reluctantly embraced the four seasons of Chicago with her husband and their two happy and adventurous children. 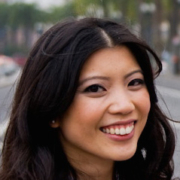 Vivian Tseng is the Senior Vice President, Programs at the William T. Grant Foundation. 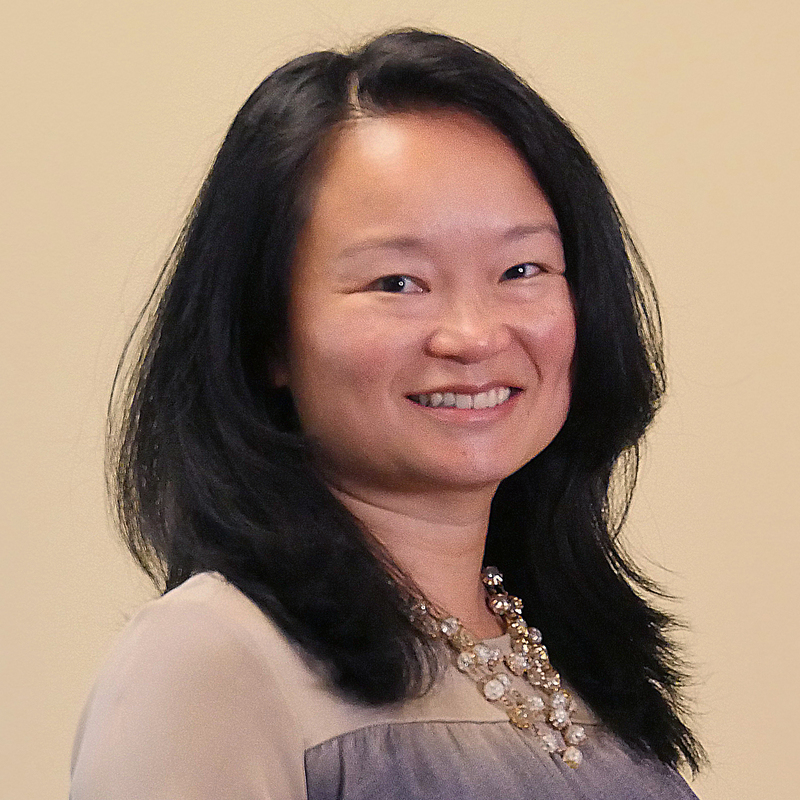 She leads the Foundation’s grantmaking programs and its initiatives to connect research, policy, and practice to improve child and youth outcomes. In 2009, she launched the Foundation’s initiative on the use of research evidence in policy and practice. She also designed the Foundation’s support for research-practice partnerships, including an array of field-defining resources and a learning community of research-practice partnerships across the country, which is now sustained through the National Network of Education Research-Practice Partnerships supported by five private foundations. Dr. Tseng has longstanding interests in strengthening the career pipeline for scholars of color. Under her leadership, the Foundation has deepened its support for scholars of color, including increased grantmaking and capacity support to underrepresented researchers and a grants program to promote stronger mentoring for students of color. She regularly writes and speaks to international and domestic audiences on evidence-informed policy and research-practice partnerships. She received her PhD from NYU and her BA from UCLA. She serves on the Boards of the Forum for Youth Investment, Asian Americans and Pacific Islanders in Philanthropy, and the international journal Evidence and Policy. She was previously on the faculty in Psychology and Asian American studies at CSUN. 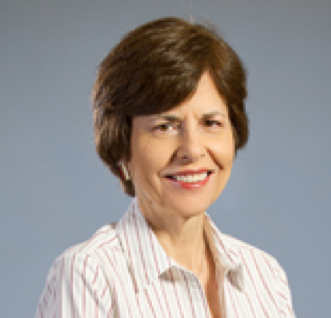 Consuelo Arbona is a professor of Counseling Psychology in the Department of Psychological, Health and Learning Sciences at the University of Houston. Her research interests include ethnic identity, minority status stress and acculturation in relation to psychological adjustment and career development of Latina/o populations. Currently, she is investigating the role of cognitive vulnerabilities to depression and anxiety symptoms in the relation of minority status stress to depression and academic outcomes. She also collaborates with a research team in the Houston Fire Department in the study of depression, PTSD and suicidal ideation among their ethnically diverse workforce. 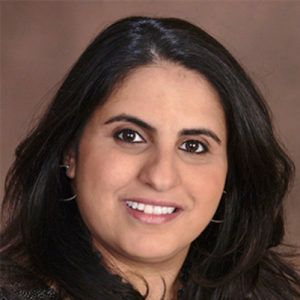 Dr. Arbona is an APA fellow (Divisions 17 and 45). Currently, she serves as an Associate Editor of the Journal of Latina/o Psychology (2013-) and has served on the Editorial Board of the Journal of Counseling Psychology (2013-2016) and The Counseling Psychologist (1996-1999, 2013-2015). Dr. Arbona is a recipient of the Society of Vocational Psychology’s Distinguished Achievement award. She is a Co-PI in a training project funded by the Health Resources and Services Administration (HRSA) to expand the number of inter-professionally trained, diverse social workers and psychologists serving children, adolescents, and adults at risk for behavioral health disorders. 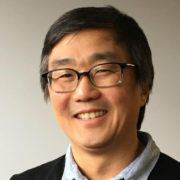 Richard Lee is Professor of Psychology at the University of Minnesota, Twin Cities and the current Editor of Cultural Diversity and Ethnic Minority Psychology. 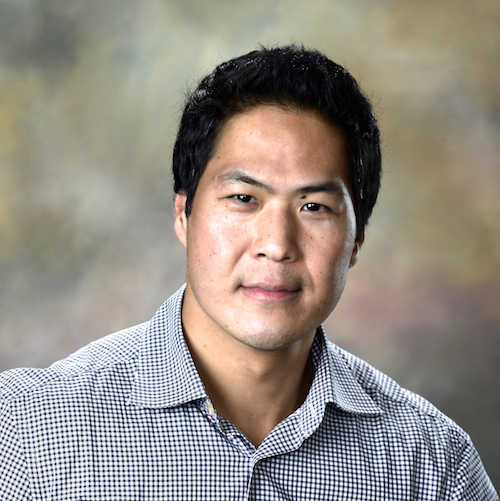 Dr. Lee received his PhD in Psychology (Counseling) from Virginia Commonwealth University and previously taught at the University of Texas at Austin. He is a past president of the Asian American Psychological Association and an elected fellow of APA Divisions 17 and 45. His research broadly focuses on culture-specific risk and protective factors in the development, well-being, and mental health of racial and ethnic minority youth and families. He is perhaps best known for his karaoke singing. 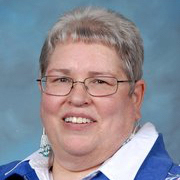 Beverly Vandiver is a professor of counseling psychology, in the Department of Counselor Psychology and Counselor Education at Western Michigan University. She is a fellow of two divisions of APA, Society for Counseling Psychology, and Quanitative and Qualitative Methods, and incoming fellow for the Society for the Psychological Study of Culture, Ethnicity, and Race. Her research line has multiple strands: survey research, measurement and scale development, cultural identities, specifically Black racial identity, and career development. Her professional presentations reflect the line of research. She is known for her research on Black racial identity, specifically the lead author and developer of the Cross Racial Identity Scale, identified as a “best practice” in scale development. She has been involved in service at a national level, such as chairing APA’s Committee on Psychological Tests and Assessment and serving on the Joint Committee on Standards for Educational Evaluation. She has also served on editorial boards for numerous professional journals: The Counseling Psychologist, Cultural Diversity and Ethnic Psychology, Assessment, Career Development Quarterly, Journal of Counseling and Development, and Journal of Multicultural Counseling and Development (also associate editor). She is currently the Editor-In-Chief of the Journal of Black Psychology. Psychologist Lonnie R. Snowden is Professor of the Graduate School in the Health Policy and Management Division in the School of Public Health, University of California at Berkeley. Snowden also holds affiliated appointments in Berkeley’s Psychology Department and in the UC Berkeley-UCSF Joint Medical Program. He held appointments in Berkeley’s Institute for Personality and Social Research, at the Brown School, Washington University, St. Louis, and at RAND. Snowden’s research focuses on mental health and other health services disparities in access and quality of care. He approaches understanding these disparities from treatment systems and mental health policy perspectives. Snowden has published more than 170 papers in the peer-reviewed research literature and has received 6 research grants from the National Institute of Mental Health, as well as receiving research awards from many other sources. Snowden contributed to “Mental Health: A Report of the Surgeon General” and was co-scientific editor of “Mental Health: Culture, Race, and Ethnicity: A Supplement to Mental Health: A Report of the Surgeon General.” His outstanding achievement awards include The American Psychological Association Award for Distinguished Contributions to Research in Public Policy, The Surgeon General’s Exemplary Service Award, the Berkeley Citation, and the American Public Health Association’s Steve Banks Mentoring Award. Dr. LeRoy Reese is an associate professor at Morehouse School of Medicine (MSM) in the Department of Community Health and Preventive Medicine. He serves as the Principal Investigator and Director of the Smart and Secure Children Parent Leadership program within the Kennedy Satcher Center for Mental Health Equity. Dr. Reese co-directs the Pediatric Clinical and Translational Research Core within MSM’s Clinical Research Center. Prior to joining MSM, Dr. Reese was a senior scientist and team leader at the US Centers for Disease Control and Prevention at the National Center for Injury Control, Division of Violence Prevention. Dr. Reese conducts community-based health research focused on the development of healthy lifestyles, the reduction of risk behavior among youth and their families, and the modification of community-based social determinants of health. He is involved in the translation of basic biomedical research findings into clinic and community-based settings. He was a member of the Task Force of the American Psychological Association that produced the report Resilience and Strength in African American Children and Adolescents. He also co-edited a commonly referenced prevention text entitled, Realizing social justice: The challenge of preventive interventions. 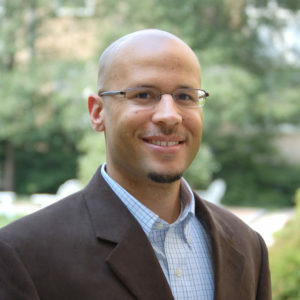 Most recently, he consulted with the Annie E. Casey Foundation in their efforts to reform juvenile justice policy and practice in Georgia and nationally. Previously, he served on the White House Council on Youth Violence. He maintains a limited pediatric clinical and forensic practice in which he works primarily with African American adolescent males. Karen Chen is currently a Senior Monitoring and Evaluation (M&E) Specialist at Social Solutions International, a woman- and minority-owned business focused on improving the lives of underserved populations worldwide through the design and implementation of monitoring, evaluation, and learning (MEL) and other analytical services. In her current position, she is leading and supporting several projects, where she provides research, MEL, and strategic planning services to government agencies and non-profit organizations using innovative and participatory approaches. Her clients include offices within Substance Abuse and Mental Health Services Administration (SAMHSA), United States Agency for International Development (USAID), U.S. Department of State, and National Institute of Health (NIH). Prior to joining Social Solutions, she worked as a Program Evaluation Specialist and Bureau Planning Officer for the Bureau of Democracy, Human Rights, and Labor (DRL) within the U.S. Department of State. Dr. Chen joined the State Department as an American Association for the Advancement of Science (AAAS) Science and Technology Policy Fellow. She also previously worked for the Society for the Psychological Study of Social Issues (SPSS) and the American Psychological Association (APA) through the SPSSI James Marshall Public Policy Scholar, where she served as a policy expert on hate crimes issues and health care concerns of immigrants and persons living with HIV/AIDS. 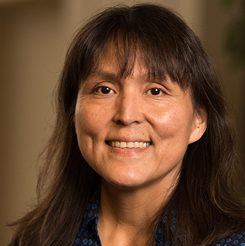 Dr. Jacqueline Gray is a research professor for the Department of Population Health and the associate director of Center for Rural Health for indigenous programs at the University of North Dakota (UND) School of Medicine and Health Sciences. Gray is Principle Investigator and Director of the Seven Generations Center of Excellence in Native Behavioral Health (SGCoE) and the National Indigenous Elder Justice Initiative (NIEJI). She is also principle investigator of the NIEJI Innovation grant, Wac’in yeya: The Hope Project, and the National Institute of Mental Health (NIMH) Outreach Partnership. Gray began the American Indian Health Research Conference in 2002 and spearheaded its continuation for 15 years. Gray also directs the Native Health Research Team and mentors more than 25 Native students on research in Indian Country. She has experience in policy work and advocacy through testimony in Congress on suicide on American Indian youth, funding for Indian Health Service, addressing elder abuse in Indian Country, serving on the HHS Secretary’s Advisory Committee for Interdisciplinary Community-based Linkages, and other health disparity related issues. Dr. Garcini is a post-doctoral fellow and Rice Academy affiliate in the Department of Psychology at Rice University. She obtained her doctoral degree in Clinical Psychology with specialization in Behavioral Medicine from San Diego State University/University of California San Diego (SDSU/UCSD). She also completed a Masters of Public Health (MPH) with concentration in epidemiology from the SDSU Graduate School of Public Health. Broadly, Dr. Garcini’s research focuses on the use of innovative methodology to identify, understand, and address the health needs of marginalized Latino populations. Her current work, Projecto Voces, is a combination of community efforts and research studies, which for the past five years has generated scientific evidence to document and address the complex health needs of the undocumented Latino community. Her work has been presented at multiple national and international conferences and has received widespread national and international media coverage in avenues such as Univision, Telemundo, CBS, U.S. News and World Report, MSN, and Global News Report. Her research with the undocumented community has been funded by the University of California Institute for Mexico and the United States (UC-MEXUS), the Health Initiative of the Americas/University of California Berkley, and recently by the American Psychological Foundation (APS). 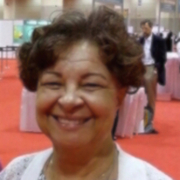 Dr. Awad is an Associate Professor in the Department of Educational Psychology at the University of Texas at Austin. Her scholarship is characterized by three interrelated areas of inquiry: prejudice and discrimination, identity and acculturation, and body image among women of color. She has also written in the area of multicultural research methodology. The majority of her research is guided by the questions “What factors lead to discrimination against ethnic minorities?” and “What impacts perceptions of experienced discrimination?” The two populations that she has primarily focused on are Arab/Middle Eastern Americans and African Americans. Although overt discrimination towards ethnic minorities has decreased over the years, the practice of more covert, subtle forms of prejudice remains. Dr. Awad is concerned with how prejudicial attitudes and ideology impact attitudes towards ethnic minorities generally and within specific domains such as the workplace and higher education. In addition, she examines how racial/ethnic identity and acculturation impact ethnic minorities’ perception of discrimination. Most recently, she has expanded her identity and acculturation research to the study of body image concerns among women of color. Kevin Cokley, PhD holds the Oscar and Anne Mauzy Regents Professorship for Educational Research and Development in the College of Education. He is a Fellow of the UT System Academy of Distinguished Teachers, Director of the Institute for Urban Policy Research & Analysis, and Professor of Educational Psychology and African and African Diaspora Studies. Dr. Cokley’s research and teaching can be broadly categorized in the area of African American psychology, with a focus on racial and ethnic identity and academic achievement. 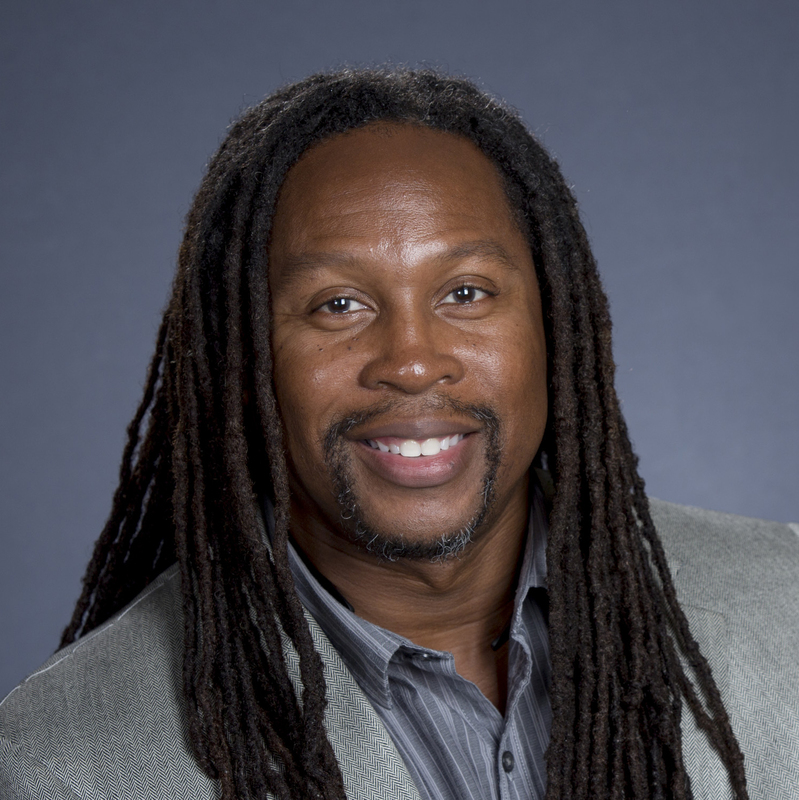 Dr. Cokley studies the psychosocial experiences of students of color, and is currently exploring the impostor phenomenon and its relationship to mental health and academic outcomes. 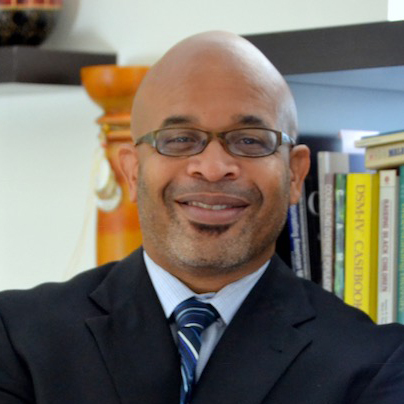 He is the past Editor-in-Chief of the Journal of Black Psychology, and was elected to Fellow status in the American Psychological Association for his contributions to ethnic minority psychology and counseling psychology. He is author of the 2014 book “The Myth of Black Anti-Intellectualism” that challenges the notion that African American students are anti-intellectual. He has written several Op-Eds in major media outlets on topics such as Blacks’ rational mistrust of police, the aftermath of Ferguson, police and race relations, racism and White supremacy, the use of school vouchers, and racial disparities in school discipline. The Study of Microaggressions: Where Are We and Where Do We Need to Go? 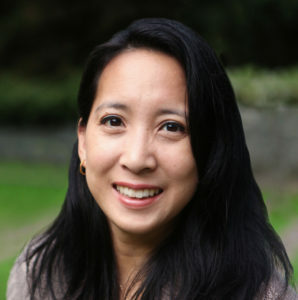 Dr. Denise Sekaquaptewa is Professor and Associate Chair of the Department of Psychology, University of Michigan. Her research program in experimental social psychology focuses on stereotyping, implicit bias, and the experiences of women and underrepresented minorities in science and engineering. Her research program has been supported by the National Science Foundation. Dr. Sekaquaptewa served as associate editor for the APA journals Personality and Social Psychology Bulletin and Cultural Diversity and Ethnic Minority Psychology. She received the Harold R. Johnson Diversity Service Award (2014), and the Sarah Goddard Power Award (2012), from the University of Michigan for her work on diversity-related issues. Dr. Anthony Burrow is an Associate Professor in the Department of Human Development at Cornell University. He directs both the Purpose and Identity Processes Laboratory and PRYDE (the Program for Research on Youth Development and Engagement) located within the Bronfenbrenner Center for Translational Research. His research follows two distinguishable paths. The first examines how having a sense of purpose in life serves as a psychological resource for those who cultivate it. Specifically, he tests the utility of purpose as a (a) contributor to positive youth adjustment and (b) source of protection in the face of stress and challenge. A second path examines how notions of race become incorporated into one’s sense of self (i.e., racial identification) and potentially shape the impact of everyday encounters. 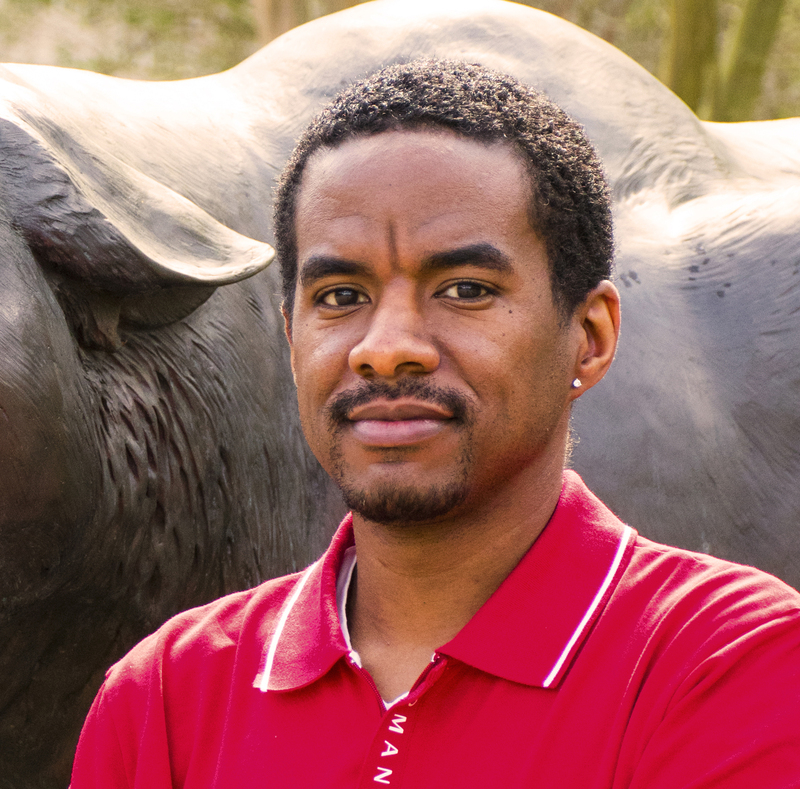 His work centers on the psychological adjustment of ethnic minorities and examines (a) how race-related stressors predict adjustment and (b) whether racial identity might either amplify or lessen the impact of these stressors. Dr. Burrow received his BA in Psychology from the University of North Carolina at Chapel Hill, his PhD in Developmental Psychology from Florida International University, and completed his postdoctoral training within the Multicultural Research Institute at the University of Notre Dame. Lucas Torres, PhD is an associate professor in the Psychology Department at Marquette University. Dr. Torres received his doctoral degree in clinical psychology from Purdue University and completed a Multicultural Post-doctoral Research Fellowship at the University of Notre Dame. 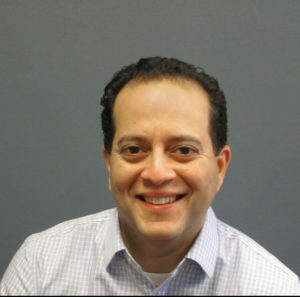 Prior to his post-doctoral position, Dr. Torres received clinical training at the Center for Multicultural Training in Psychology, through the Boston University Medical Center, and the Massachusetts Mental Health Center. Currently, he is co-Director of the Latina/o Well-being Research Initiative (LWRI), and his research interests focus on issues of mental health disparities or the psychological difficulties experienced by members of underrepresented groups. With an emphasis on community-based approaches, this research seeks to identify the mechanisms that contribute to mental health problems, namely depression, anxiety, alcohol use, and posttraumatic stress disorder (PTSD). Past research has been supported through a number of sources including the Clinical & Translational Science Institute (CTSI), Medical College of Wisconsin’s Advancing a Healthier Wisconsin Research and Education Program (AHW REP); Women and Girls of Color Research Initiative Grant, Marquette University; Strategic Innovation Fund, Marquette University; and the National Institute of Mental Health (NIMH). 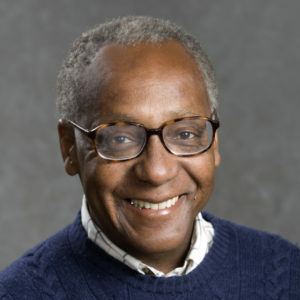 Robert M. Sellers is the Charles D. Moody Collegiate Professor of Psychology and Education at the University of Michigan. In addition, he is currently serving as the Vice Provost for Equity, Inclusion, and Academic Affairs. Dr. Sellers received his PhD at the University of Michigan in Personality Psychology. His primary research activities have focused on understanding the psychological role of race in the lives of African Americans across the life span. In conjunction with his graduate students, Dr. Sellers has published extensively in the areas of racial identity and racial socialization. He is a co-founder of the Center for the Study of Black Youth in Context (CSBYC). CSBYC conducts state-of-the-art, action-oriented research on the healthy development of African American youth, as well as provides an important training ground for future researchers. Dr. Sellers is a fellow of the American Psychological Association as well as the Association for Psychological Science. He has also served as Past-President of APA Division 45. David H. Chae holds a named associate professorship (Human Sciences Associate Professor) in the Department of Human Development and Family Studies and is Director of the Center for Health Ecology and Equity Research at Auburn University. David studies links between social hazards tied to race and risk factors for accelerated biological aging. As part of this work, he investigates the interplay between social context, developmental period, behavior, and biology, in relation to susceptibility to and progression of diseases. David also studies how racism at the area-level impacts health and mortality. 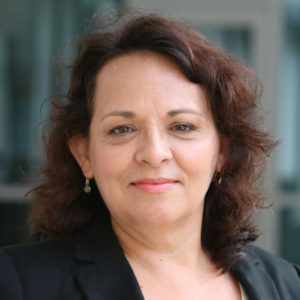 Deborah Parra-Medina, PhD, MPH, is professor of Mexican American and Latina/o Studies at The University of Texas at Austin (UT Austin), where she is Director of the Latino Research Initiative. 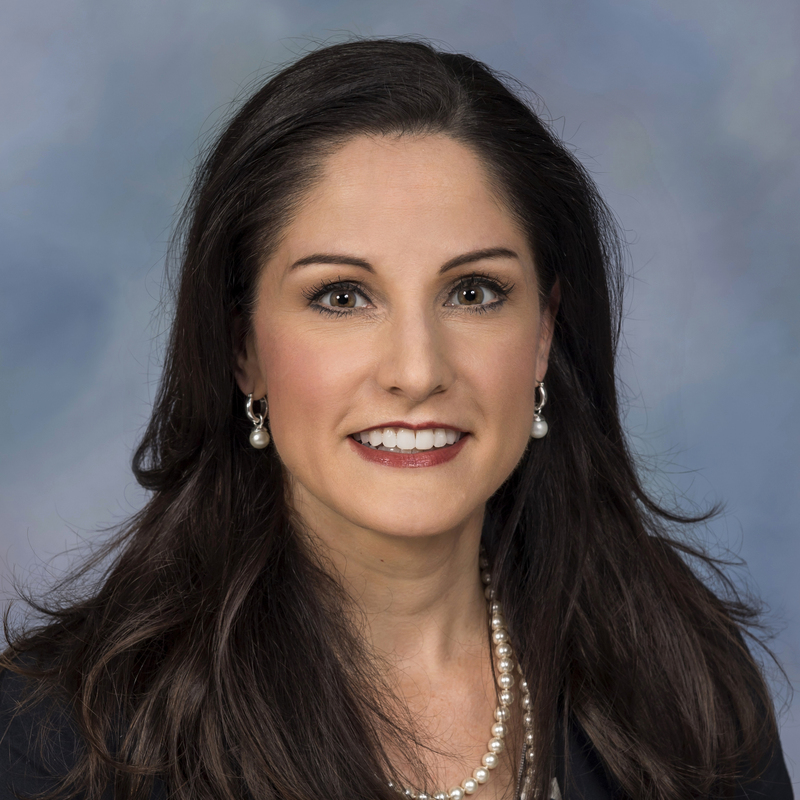 Dr. Parra-Medina has substantial experience in health promotion, public health epidemiology, health disparities in cardiovascular and chronic disease, and community-based interventions among under-served and minority populations. Over the past 20 years, she has served as Principal Investigator for 17 grants funded for over $19 million and has published over 62 scientific articles, presented at many national and international conferences, and received awards for research, teaching, and service. 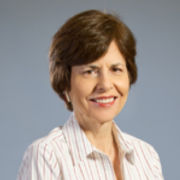 Dr. Parra-Medina was named Fellow by the American Academy of Health Behavior in 2016, she serves on the editorial board of several scholarly journals, and in 2013 received the American Public Health Association Mayhew Derryberry Award for outstanding contributions to research in the behavioral sciences. Before joining UT Austin in 2016, she was professor of epidemiology and biostatistics at the University of Texas Health Science Center San Antonio and an associate professor at the University of South Carolina. She received her Master of Public Health from San Diego State University and her PhD in Epidemiology from the University of California, San Diego. Tené T. Lewis is an Associate Professor in the Department of Epidemiology in the Rollins School of Public Health at Emory University. Dr. Lewis’ primary area of research is in the area of health psychology/psychosocial epidemiology, with an emphasis on cardiovascular disease (CVD) in women. She has a particular interest in understanding how psychological and social factors contribute to the disproportionately high rates of CVD morbidity and mortality observed in African-American women compared to women of other racial/ethnic groups. 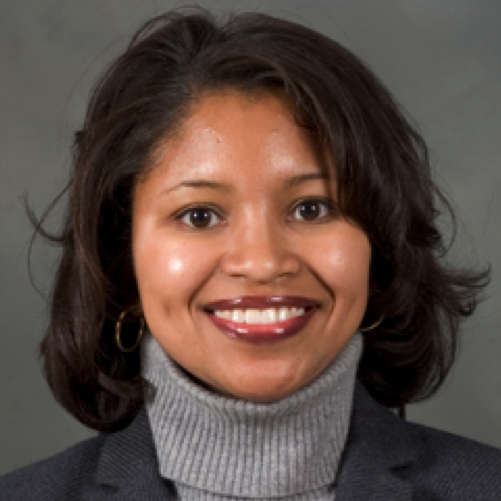 Dr. Lewis is currently Principal Investigator of two NIH-funded R01 studies (HL092591; AR070898) and one R21 (AG055995) examining the effects of discrimination and other psychosocial factors on various indices of CVD in early middle-aged African-American women. Dr. Lewis’ scientific work in this area has received honors from the American Psychosomatic Society and the Health Psychology Division of the American Psychological Association and has been featured in the Washington Post, USA Today, Essence Magazine, JET magazine and on National Public Radio (NPR). Dr. Lewis received her bachelor’s degree in Honors Psychology with Distinction from the University of Michigan, Ann Arbor, and her doctorate in Clinical Psychology from the University of California, Los Angeles. Dr. Obasi has a current program of research that focuses on the neurobiology of stress, addictions, health disparities that disproportionately affect the African American community, and cultural predictors of health behaviors. 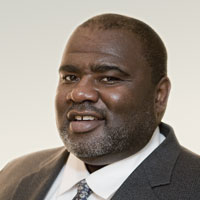 As the director of the Hwemudua Addictions and Health Disparities Laboratory (HAHDL) at the University of Houston (UH) – a Biosafety Level II laboratory – he takes an interdisciplinary approach and uses a diverse range of settings to investigate biological, psychological, social, and cultural determinants of health. Dr. Obasi also serves at the Associate Dean for Research in the College of Education and directs UH’s HEALTH Research Institute. Dr. Obasi is currently the Primary Investigator on two NIH/NIDA grants (R01 & R13) and serves as a co-Investigator on research supported by NIH/NIDA/NCI (R21, P20, P30) and the Cancer Prevention Research Institute of Texas (CPRIT) to name a few. Additionally, Dr. Obasi serves as MPI on a UnitedHealth Foundation grant that provides obesity and diabetes primary prevention services and intervention programs to Houston’s Third Ward and East End communities. Dr. Obasi also has unique expertise in studying African/African American culture and mental health. This includes human laboratory studies, field data collections in African and African American communities, and large-scale longitudinal research designs.